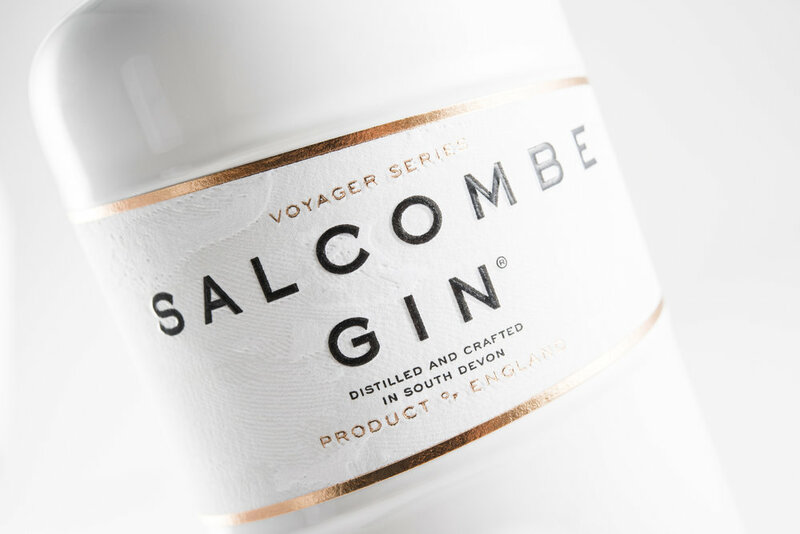 Voyager Mischief | Salcombe Distilling Co.
Named ‘Mischief’ after the famous Salcombe Fruit Schooner which was built in 1856, this limited-edition gin has been developed in collaboration with celebrated chef, restaurateur and food writer Mark Hix MBE to commemorate the 10th anniversary of HIX restaurants. Awarded ‘World’s Best Gin Design’, ‘Best Limited Edition Design’ and ‘Best Presentation Design’ at The 2019 World Gin Awards. Awarded ‘Best in class’ and ‘Master’ at The 2018 Spirits Business Design & Packaging Masters Awards. ‘Mischief’ is created with 10 botanicals which were selected by Mark Hix and inspired by his love for the South West coast. In addition to Macedonian juniper, English coriander seed, bay leaf, cardamom and fresh orange peel, ‘Mischief’ uses coastal foraged botanicals including sea buckthorn, samphire and fennel flowers. ‘Mischief’ is a complex and bold London Dry Gin. It has a strong backbone of traditional juniper and warming citrus from sweet orange peel classically paired with bay leaf and cardamom. On the palate it is rich with a subtle anise note from the foraged fennel flowers balanced with a slightly saline note from samphire. Best served over ice with a premium tonic water and garnished simply with a twist of orange peel. Alternatively why not try our ‘Scallywag’ cocktail created with Mark Hix and his team at Hix Restaurants.